The editor toolbar can be dark or light so that it stands out from you theme design, the DnnThemeEditor tab can be positioned where it needs to be so that it doesn't conflict with the site navigation and you can specifiy which user role can edit the theme. 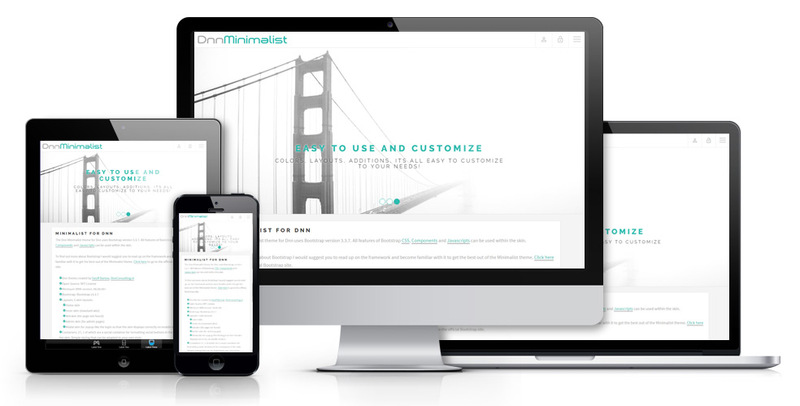 This site uses the FREE DnnMinimalist Dnn Theme from DnnConsulting.net. Download it for free and use it on your own site, click here!